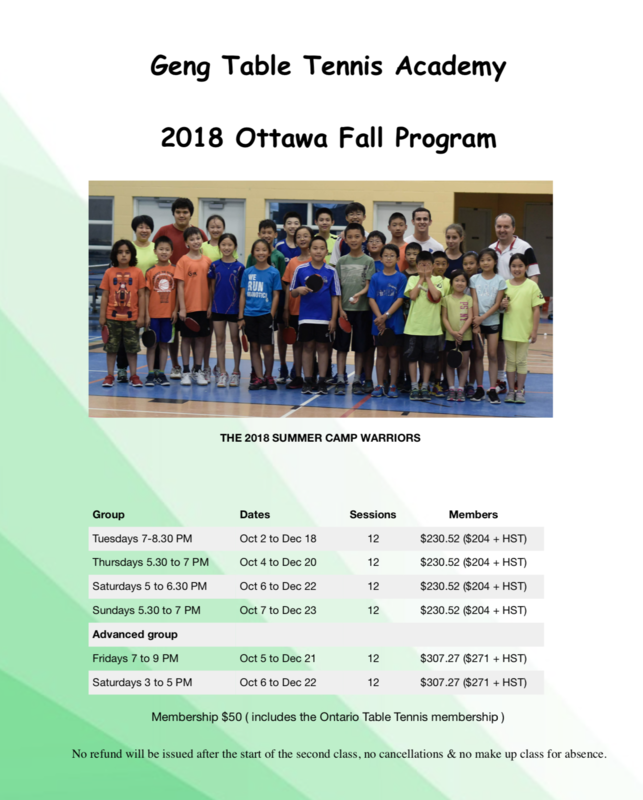 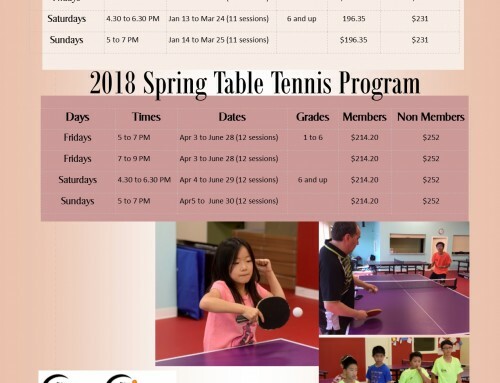 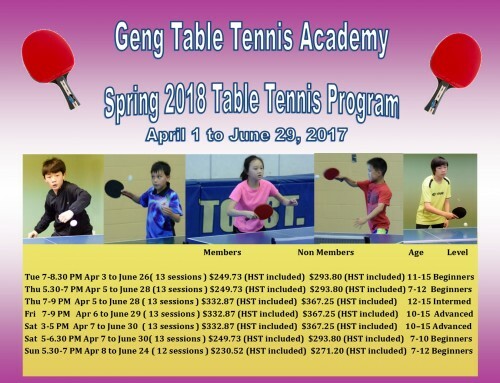 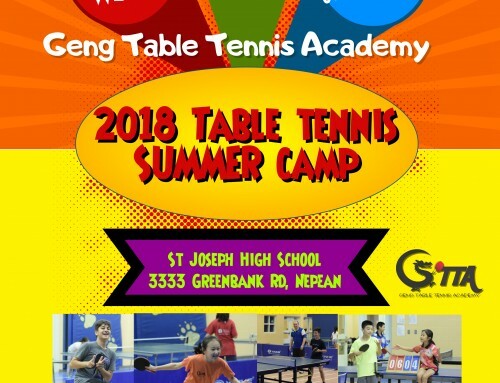 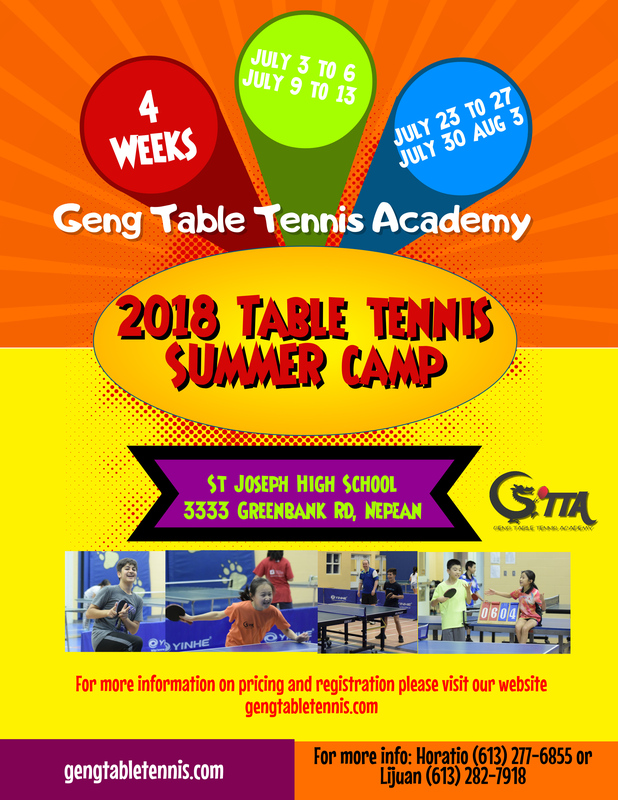 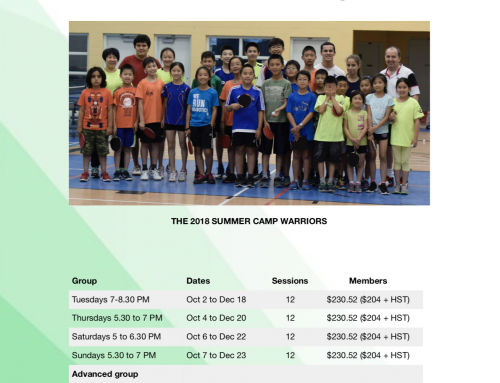 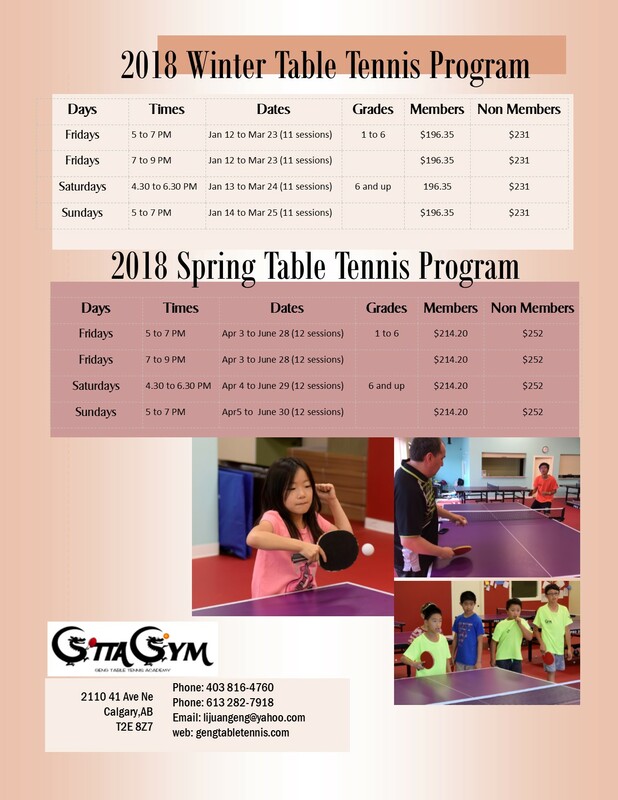 Many GTTA table tennis enthusiasts have been looking forward to their first opportunity to compete in 2018. 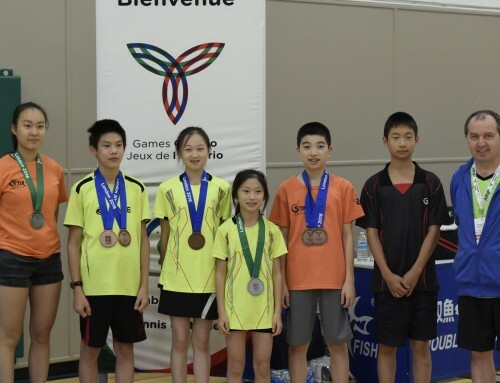 For Ann Shiao it was the Ontario Cup Finals in Toronto played on the weekend of January 13-14 where she placed 3rd in the U-2400. 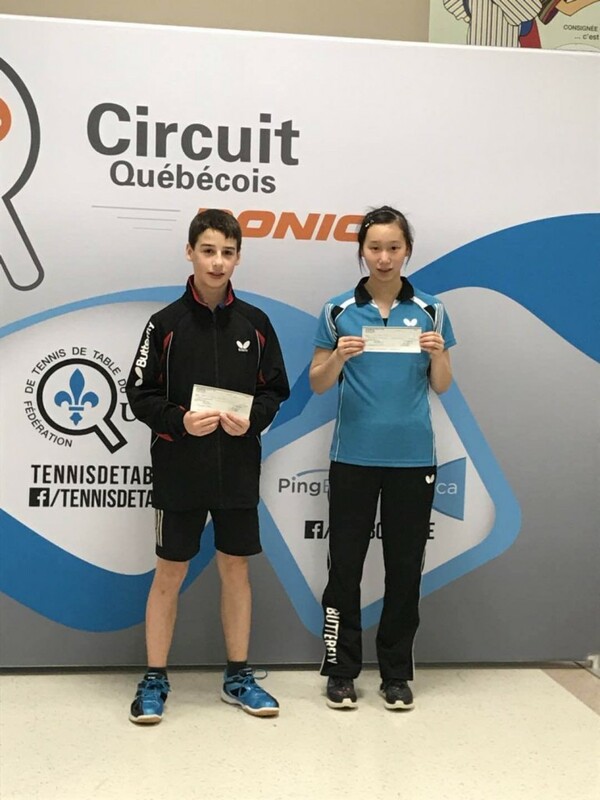 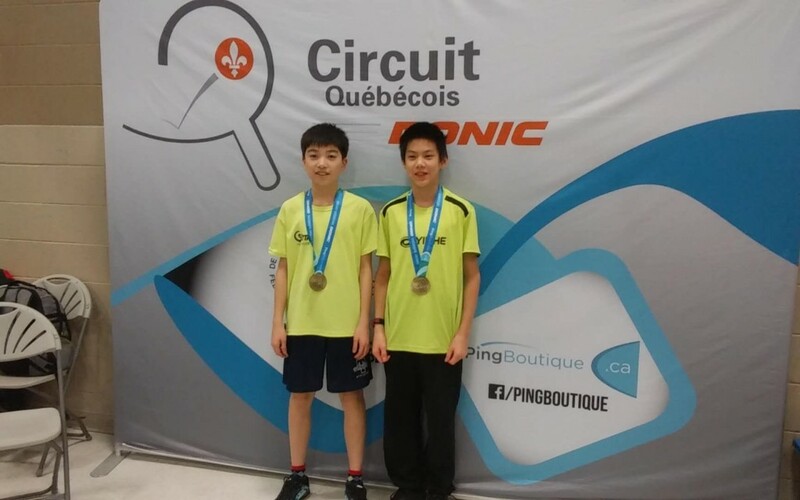 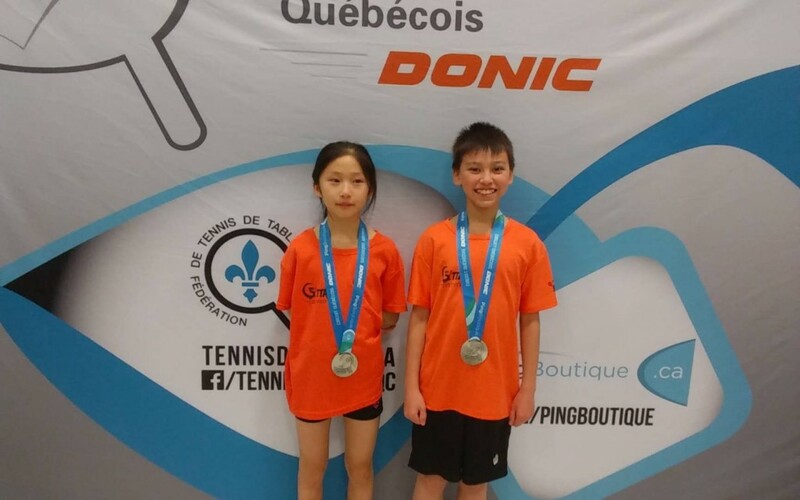 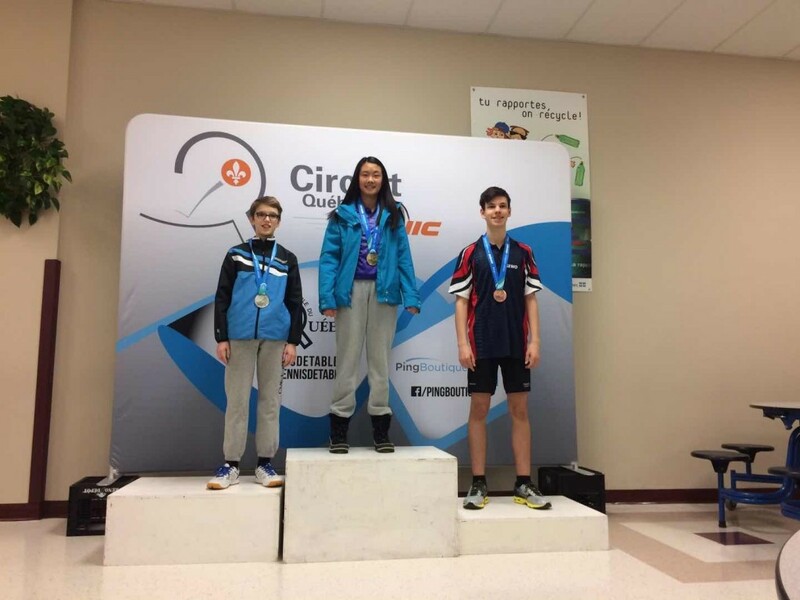 However, for most of the other GTTA athletes it was the 4th edition of the Quebec Circuit in Laval on the weekend of January 20-21. 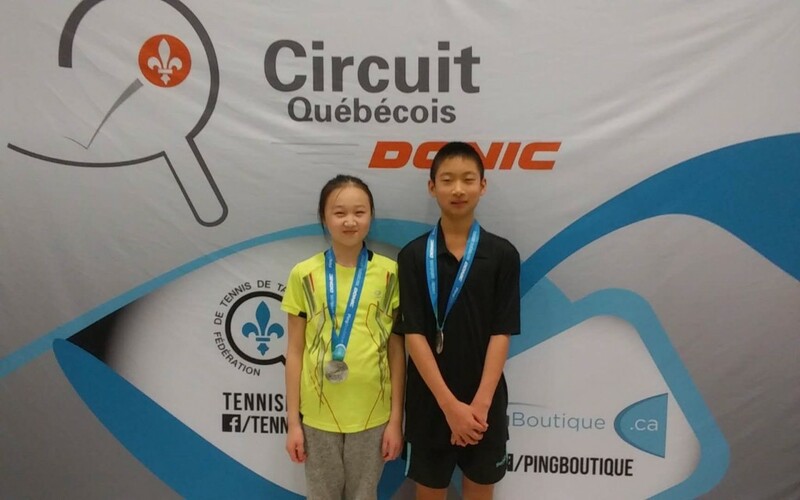 8 GTTA members have found their way to Laval battling in different categories over the two days. 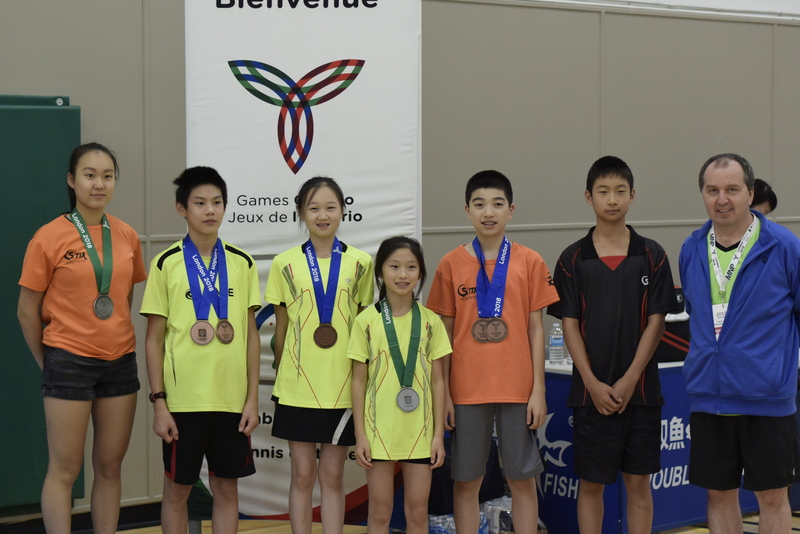 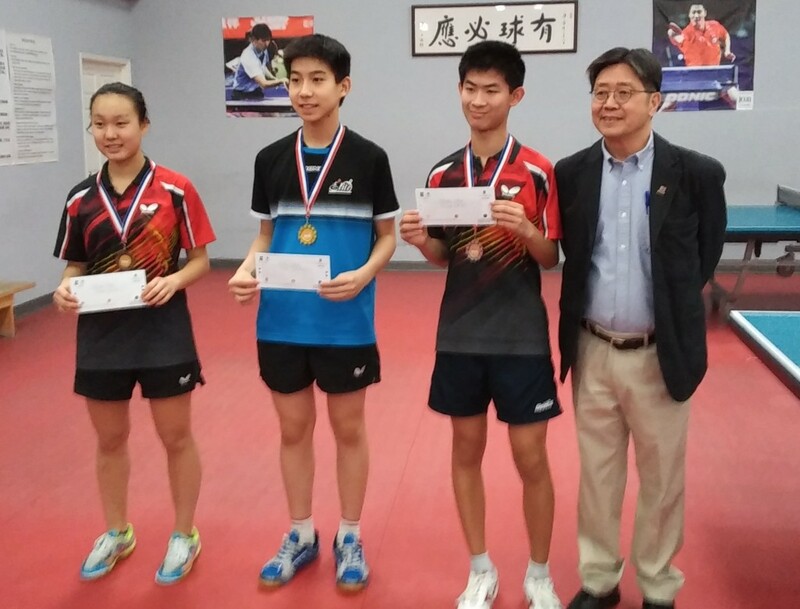 It was one of the most medal heavy weekends for the GTTA players. 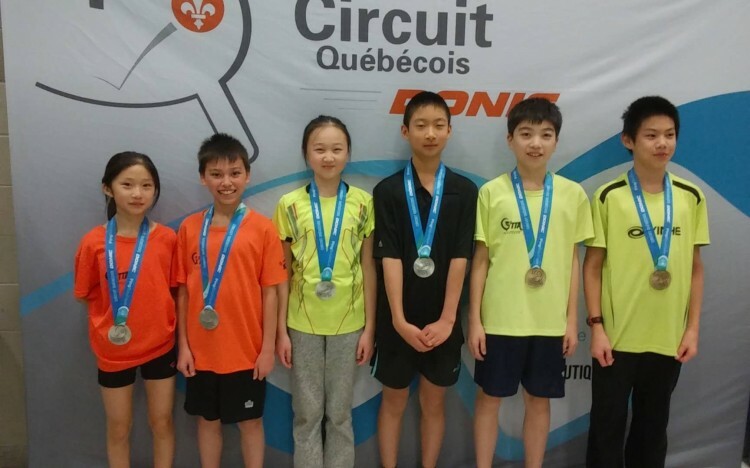 Next stop….Quebec Circuit #5 in February.